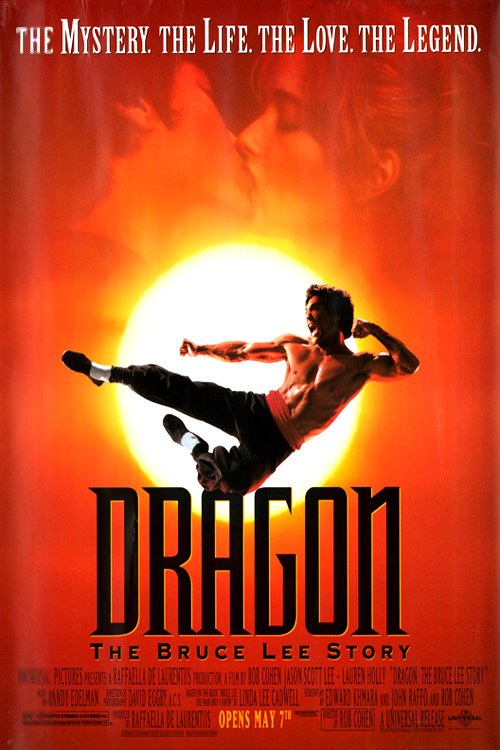 Heather and I learn how to be water with Dragon: The Bruce Lee Story. Listen, right click and save as, or find us on Itunes or Stitcher. Heather and I mix it up with the greasers and the soces (soci??) 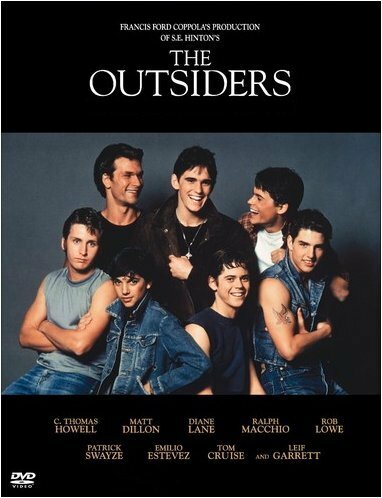 in The Outsiders. Listen, right click and save as, or find us on Itunes or Stitcher. 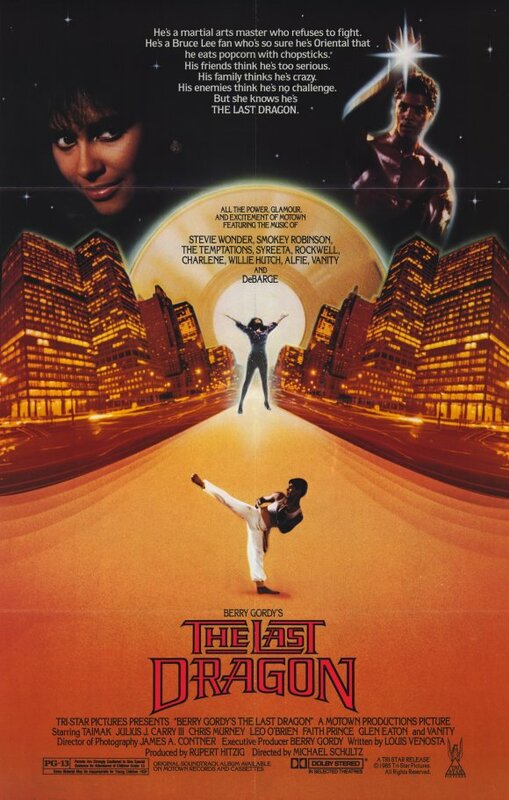 Heather and I break another promise by taking on The Last Dragon. Listen, right click and save as, or find us on Itunes or Stitcher.